A middle-grade fantasy adventure perfect for fans of Frances Hardinge and Katherine Rundell. 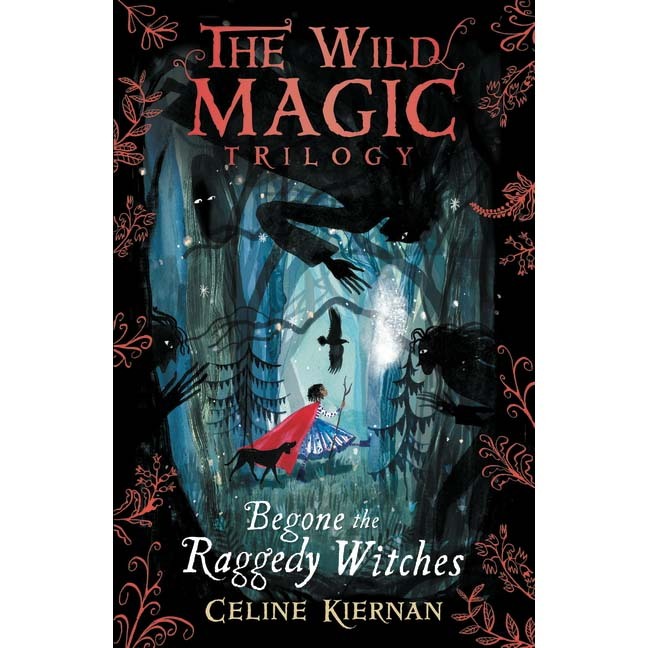 When witches kidnap Mup’s dad, she must journey to their home to save him, and so begins a fantastical adventure of rhyming crows, talking cats and outlawed magic. For Witches Borough is a dangerous place, ruled by a tyrannical queen and her band of raggedy witches.